I am a huge advocate for Airbnb and am always really disappointed to hear when my friends do not have a good experience – or are hesitant to even try because they don’t trust the concept. While it seems a bit odd at first to stay in some stranger’s house, it’s great to get the experience of how someone would really live in the city you are visiting. I only stayed in a few AirBnbs before coming back to London this past January, but since then have been at least looking for and AirBnb option for each trip I’ve taken. 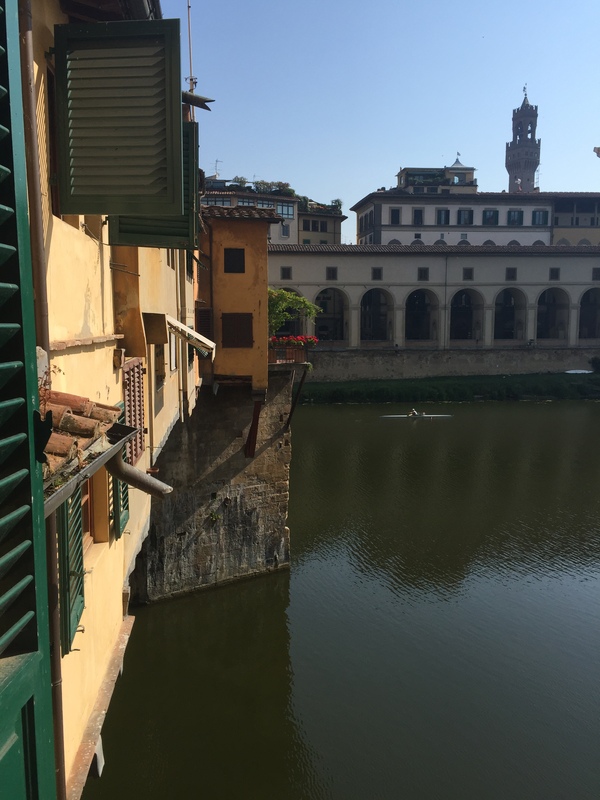 I had incredible experiences in Munich, Nice, and Florence and while my brother picked AirBnbs in Istanbul and Bozcaada that I wouldn’t have necessarily gone for, they served their purpose and had a few perks – the location and the cottagey feel, respectively. There are many ways to go about the AirBnb experience, so I am sharing my tips for creating one you’ll absolutely love! I usually go for an entire property solely out of preference, but if it is your first time in an AirBnb this could also help the experience feel more natural. It’s much like checking into a hotel room or renting out a condo at the beach for a week. The only difference is that there (might be) someone’s stuff stored there and you do not have an entire fleet of staff there to help if needed. While renting out the entire property is usually the most expensive, it still often falls cheaper than a hotel room so the comfort is an added bonus! To be honest, I do not know if this is a new feature or if I just recently discovered it, but in some cities AirBnb has descriptions on the neighborhood. 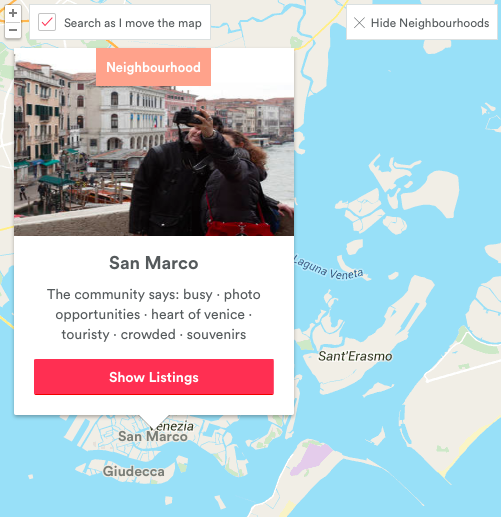 This can help you search for accommodation in a neighborhood that has what you want, whether that is night life, museums, or the best shopping around. If the function is not available, I usually use Google Maps to see what sort of stuff is around the destination – tourist attractions, transport, etc. but these are usually mentioned in the property description, as well. Reviews are the most useful part of AirBnb. If 9/10 people had a bad experience, you most likely will too! I tend to choose property’s that have at least 15 reviews, most of which are positive. I also use reviews to get ideas on what to do, what to ask the host, and so on. What matters the most to you? 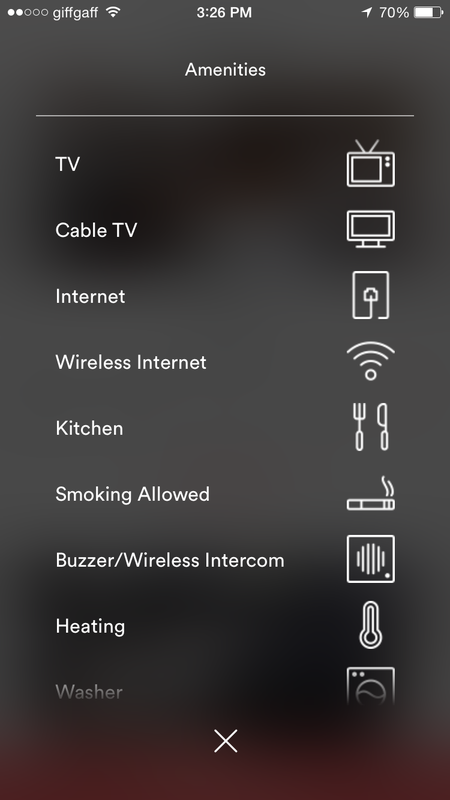 Does the AirBnb have everything you need (wifi, air conditioning, a washer/dryer, etc.)? Check for your priority list in the description of the property. The amenities list is really useful for this, as well as the reviews. I always check for wifi and heat/air conditioning and then look for keywords regarding the location and how interactive the host is. – I read a review that the air conditioning was broken. Were you able to get this fixed? – I can confirm two guests right now but might add a third once I receive their confirmation. Is this a possible adjustment after booking? – Can you confirm if there are any fees aside from the nightly rate and the security deposit? Once you are happy with the responses and book the property, you can use the host for recommendations of where to go and what to do, as well as public transport tips and tricks. Sean and I wouldn’t have eaten at half the restaurants we went to in Munich without our hosts’ recommendations and we DEFINITELY would not have found out about Calcio Storico in Florence! Explore your temporary neighborhood. Grab a bottle of wine and enjoy the balcony at the AirBnb. Cook a meal “at home” if you’re their for longer than a weekend. Of course, always clean up after yourself and respect the property! My favorite way to explore a city is to pretend I live there and uncover local favorites in addition to visiting the tourist attractions. Staying in a real persons real home and using their real knowledge on the city can enhance the experience even more and I highly recommend it.